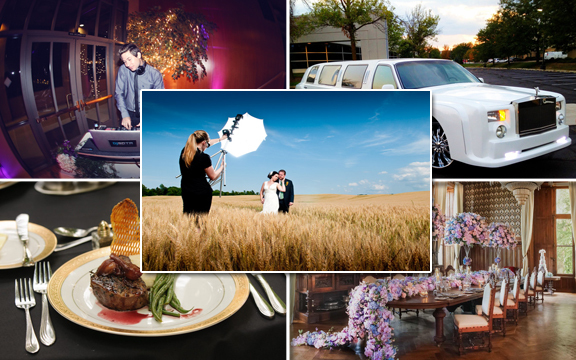 Each Phillips wedding offers something unique, something any couple can get excited about and something all your guests can enjoy. 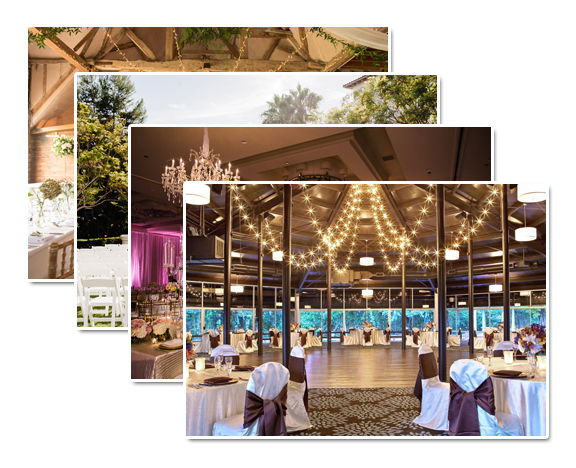 Our planning tools make transforming your wedding vision into a wedding reality as simple as saying "I Do". We'll locate and book professionals to fit your style, your budget, Your Personality. Shop our selection of wedding favors, gifts and accessories, carefully curated to help you make your wedding a truly memorable experience. 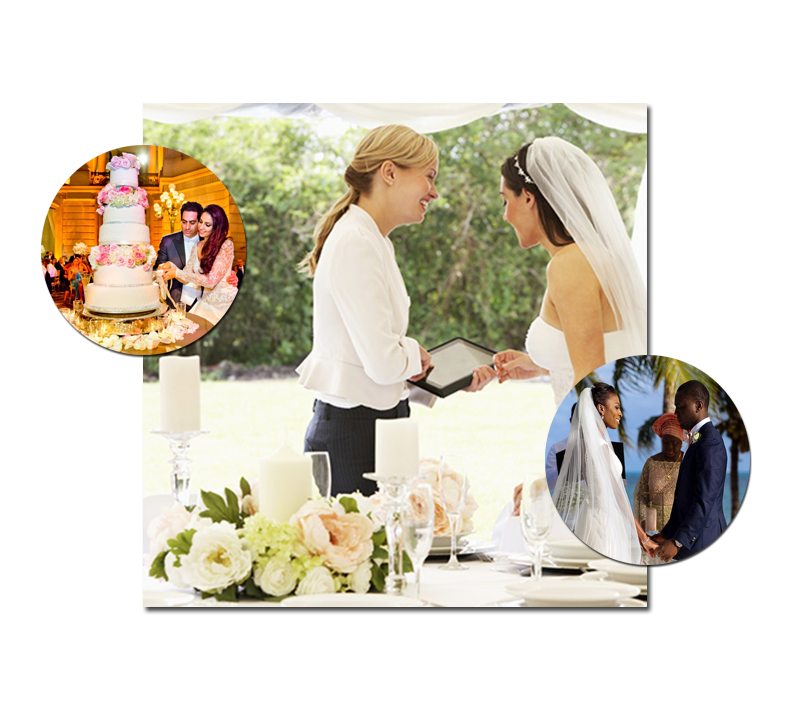 Your personal wedding planner works behind the scenes to create your detailed Wedding Day Timeline, and guess what? They'll show up to execute it too! Tell us your Fairy Tale dream, and we’ll digitally re-create it for your eyes to see. We’ll create a unique spending plan based on your budget. 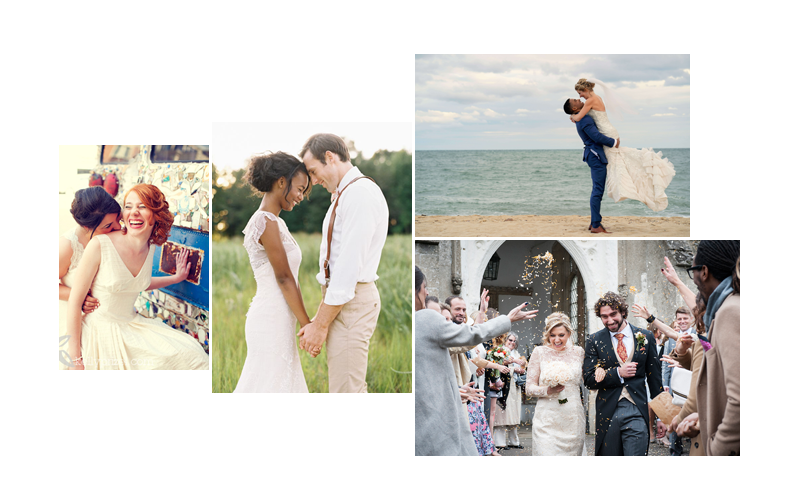 Getting you to the alter, off to your honeymoon, and everything in between. Your planning team will become your game day staff, with you every step of the way. 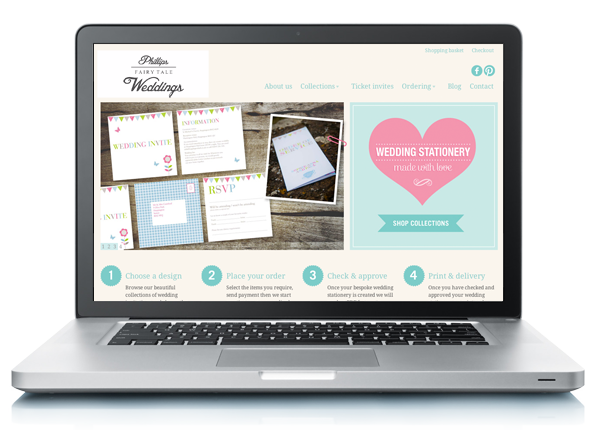 Your free wedding website helps guests stay up-to-date. Inform your guests, friends and family of what you prefer with a free online registry. We’ve got so much more love to give. Sign up today to get started! 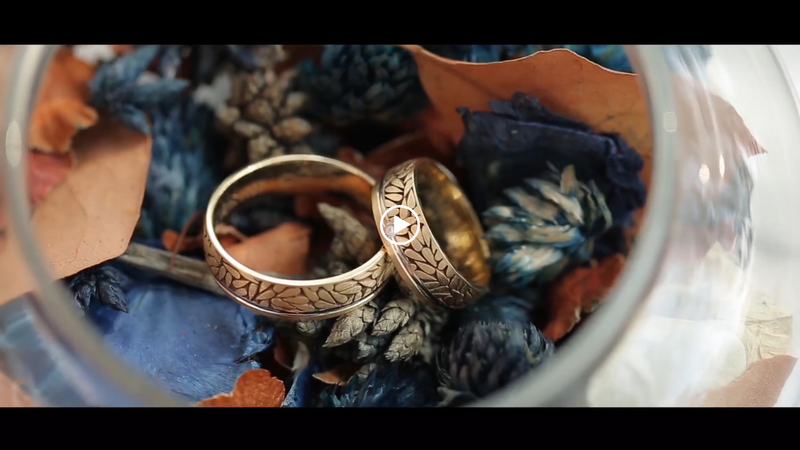 “I don’t know how I would have planned my wedding without Phillips. Having everything in one place was a life saver.” Felicia C.